( 1. ) first best mobile web browser is UC BROWSER . 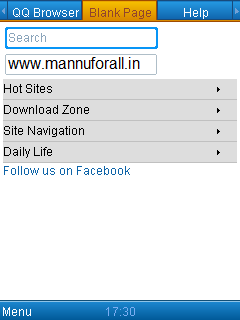 its official website is ( http://wap.ucweb.com ) and can be direct download from this site for free. ( 2. ) second best mobile browser is OPERA MINI . its official website is ( http://m.opera.com ) and can be direct download from this site for free. you can also choose OPERA MINI MOD versions which have more functions and make easy browsing and backup of opera mini browser. 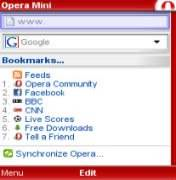 if you want to download OPERA MINI MOD click here. ( 3. ) third best mobile browser is iBrowser. 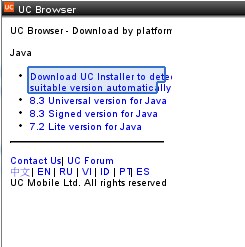 pico can browse using java enable mobile phone in exactly html style and here is a list of pico products for java enable mobile phone. Open the web browser on your phone. 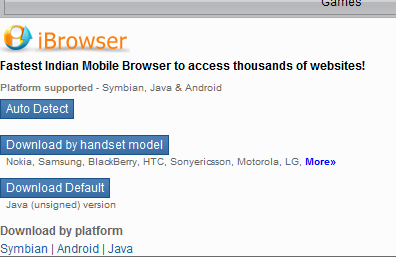 QQ Browser is a free, fast and compact mobile browser. The QQ browser is one of known Mobile Web Browser, developed by QQ China and Tencent, is very similar to the UC Browser in look. ~ Multiple–tabs that make mobile browsing swift and smooth.